Awwww what a sweet creation Laney! Just perfect! Thanks so much for playing in our ‘Anything using Dies’ challenge at Dies R Us! Please come back again soon! 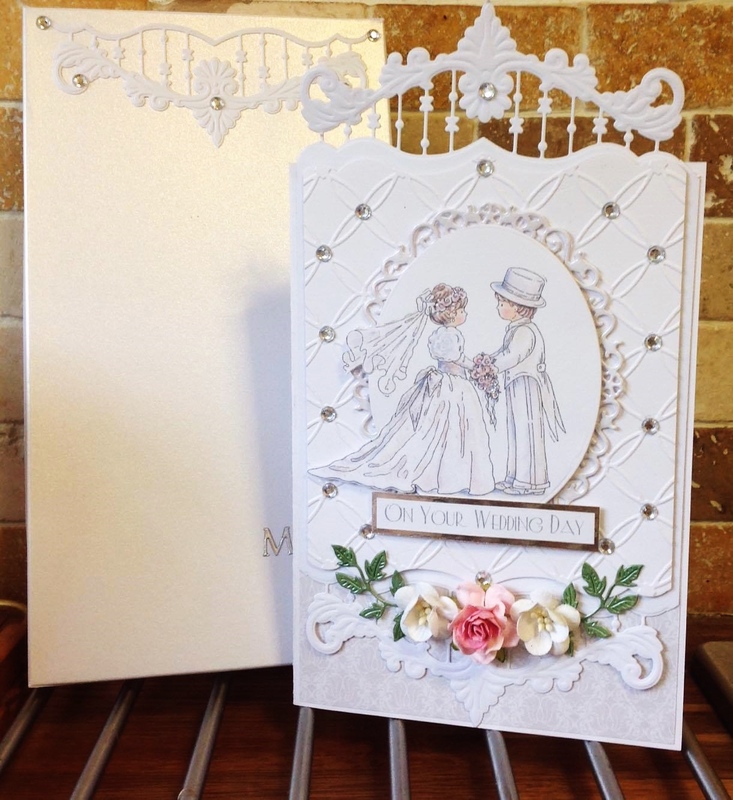 Wonderful wedding card. Thanks you for sharing it with us at Dies R Us Challenge Blog. We hope you will join us in future challenges. Beautiful wedding card! Thank you for joining our challenge at Dies R Us!